Free entrance. No ticket sales or reservations. Please notice that we can guarantee entry and seat for the first 250 people. 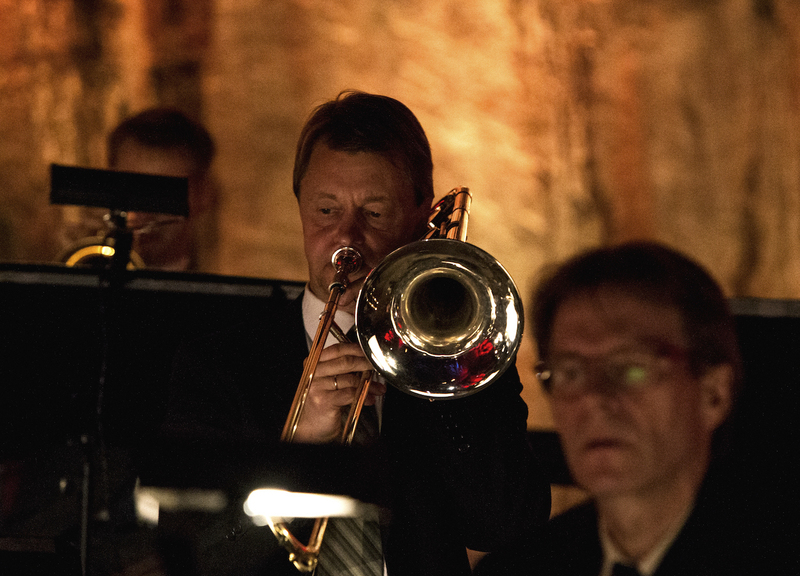 UMO Helsinki Jazz Orchestra´s big band transforms to smaller ensembles that bring live music to people who would otherwise not be able to enjoy it. Institutional visits take UMO Helsinki to old people’s homes, hospitals and service housing for the elderly. Now you get a chance to experience UMO Helsinki´s saxophone quintet and an ensemble with trumpet and trombone sections uplifted by double bass and drums. Saxophone Ensemble will perform at 11.30 am and Brass Ensemble at 12.30 pm.